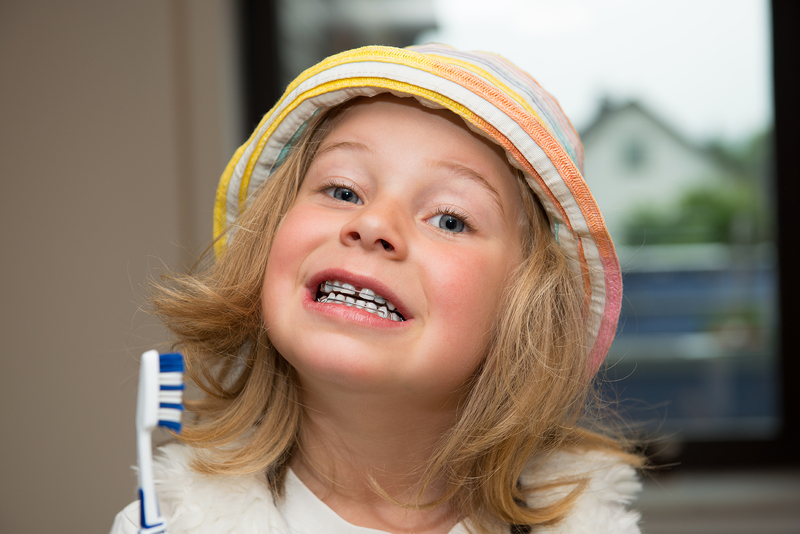 Every child should get an orthodontic evaluation at the age of seven. 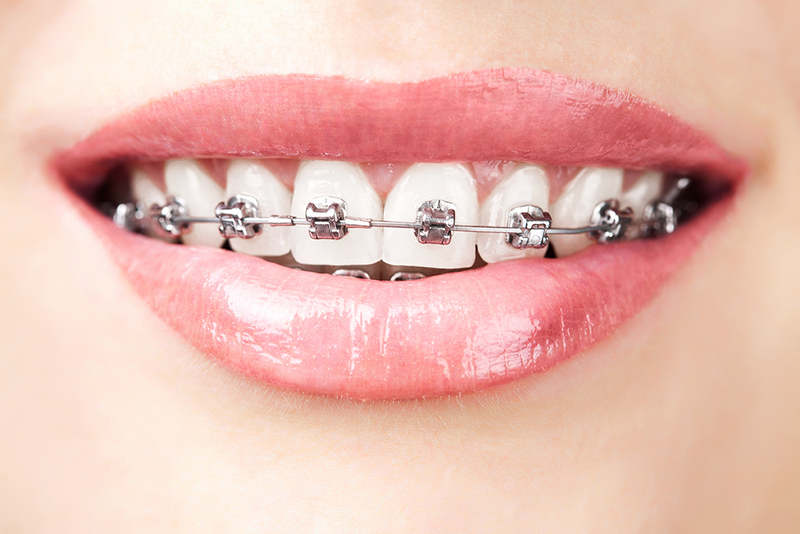 At this age, the orthodontist can determine potential problems and consider whether early treatment would be helpful. Early treatment can intercept misalignment issues as adult teeth grow in and prevent bigger problems in the future. 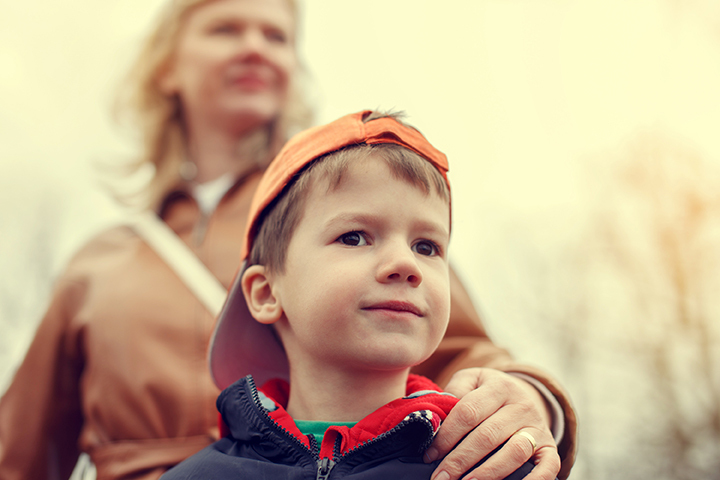 Children with severely crooked teeth or misaligned bites can be subjected to bullying and ridicule from other children. 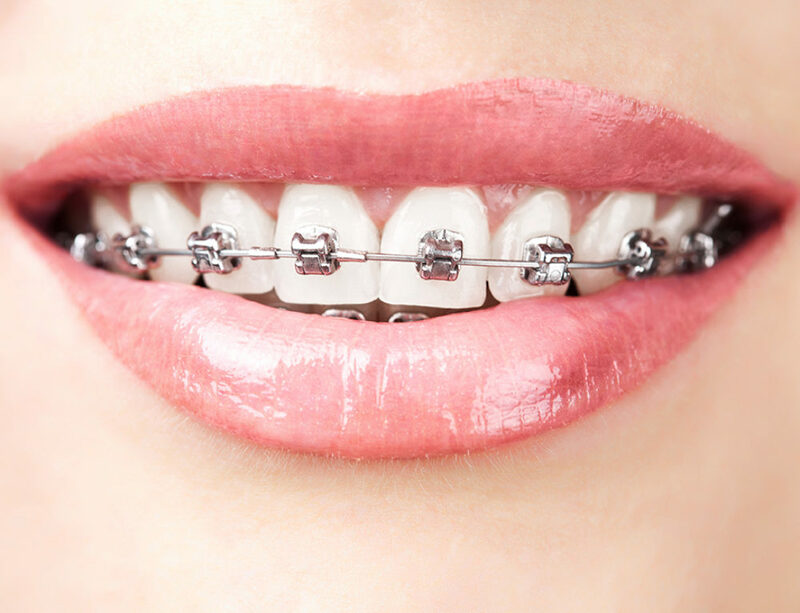 If your child has very crooked teeth, you can help him or her to avoid this type of treatment by providing braces. 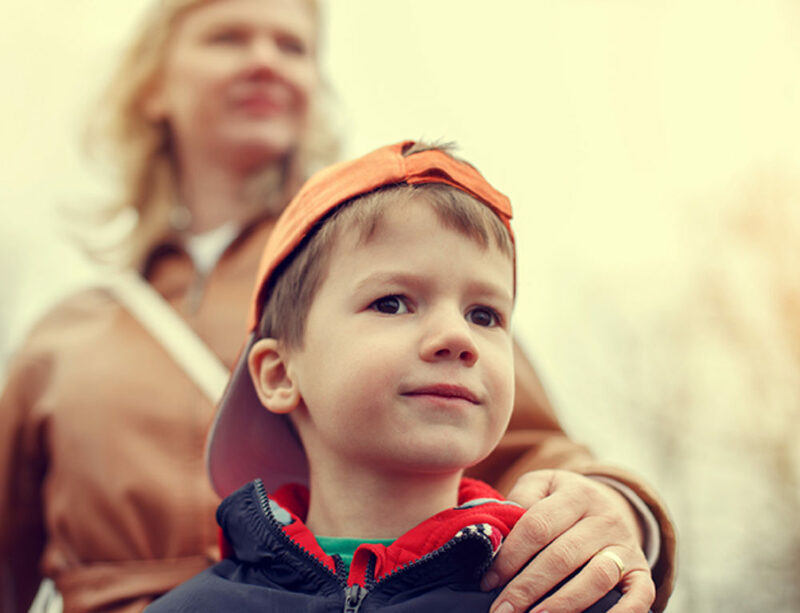 In some cases, early treatment can be completed before adolescence with no need to reassume treatment at a later age (called two-phase treatment). Because younger children are less prone to being self-conscious, completing the treatment earlier can help them to avoid the awkwardness of braces during their sensitive teen years. Crooked teeth and jaws can create a host of health issues that go beyond the mouth. Not only can they cause gum disease, but they can also cause diabetes, heart disease, pneumonia, and stroke because of bacteria build-ups in hard-to-reach crevices between the teeth. This is why crooked teeth often end up becoming more and more yellow and unsightly as a person ages. Do you believe that a degree and job experience are the main criteria for helping people land jobs? One study says that the state of an applicant’s teeth can affect his/her job opportunities. People with straight teeth are 45 percent more likely to land a job than those with crooked teeth. Because of this, a $4,000 investment in your child’s mouth could be just as helpful as shelling out $10,000 to $35,000 for a college education! The same study found that people with crooked teeth had less success in dating. Two out of five Americans said that they would not consider a second date with someone who had crooked teeth. This was considered more important than whether or not the potential partner still lived in his parents’ basement! In general, people with straight teeth are perceived as being more attractive, happy, healthy, successful, popular, and smart. Teeth are subconsciously connected to hygiene, wealth, and intelligence. As a parent, you want the best for your children. Giving them the gift of a beautiful smile is one way that you can prepare them for a successful life. So, go ahead and schedule that appointment with the orthodontist today!